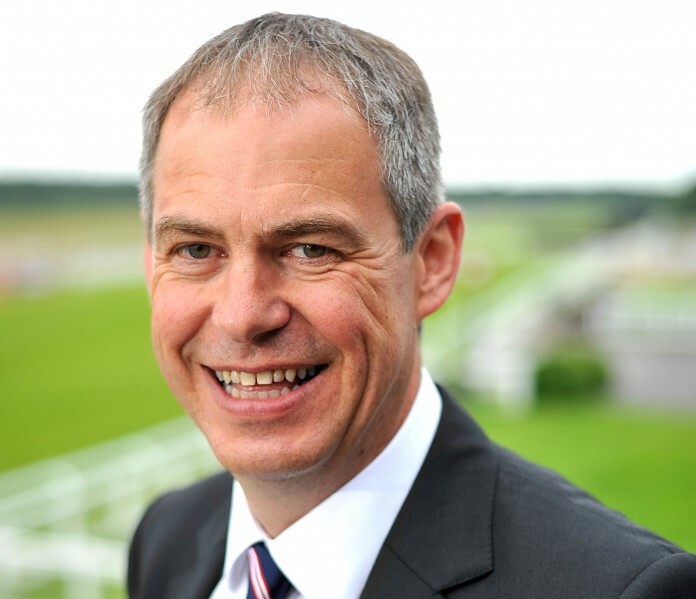 Business confidence has increased in the south west but economic uncertainty remains the biggest threat to firms, according to the latest Business in Britain report from Lloyds Bank. 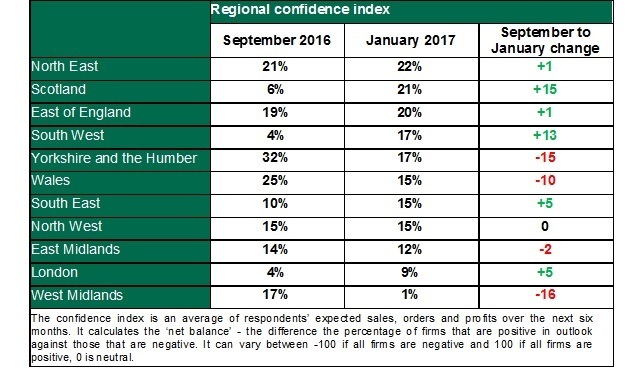 The report’s confidence index – an average of respondents’ expected sales, orders and profits over the next six months – increased to 17%, up from 4%, the survey’s score in September 2016. The south west’s confidence boost is the largest increase in the country, followed by London and the south east. The most commonly identified threat chosen by the south west’s firms in the next six months was economic uncertainty (24%), followed by weaker UK demand (18%) as firms wait for further details of Britain’s EU exit. Firms also cited political uncertainty (13%), weaker overseas demand (7%), regulation (7%) and input costs (6%) amongst the biggest threats to their business. Overall, the net balance of firms anticipating stronger export sales in the next six months increased significantly to 29% from minus 9% in September. This upturn was led by a big increase in the number of firms anticipating stronger exports to Europe and Asia. Businesses indicated that the current exchange rate is favourable for their export sales because the pound is at its weakest since its last big depreciation in 2009 during the global financial crisis. The weaker pound also contributed to a rise in firms’ pricing intentions. The net balance of firms expecting to increase their prices in the coming six months grew from 23% from 17%. The region’s firms are expecting to raise their staffing levels in the next six months, with a net balance of 7% planning to recruit new staff, up from -10% in September. However, almost a third (29%) of firms say they are experiencing difficulties in recruiting skilled labour down marginally from 32%. Beaumont continued: “Exporting remains the key to regional economic growth and it’s encouraging to see that south west firms are planning to explore new territories and export their products to new markets, as well as create new jobs. The Business in Britain report from Lloyds Bank, now in its 25th year, gathers the views of over 1,500 UK companies, predominantly small to medium sized businesses, and tracks the overall “balance” of opinion on a range of important performance and confidence measures, weighing up the percentage of firms that are positive in outlook against those that are negative.